Comfortable, affordable and in great location! 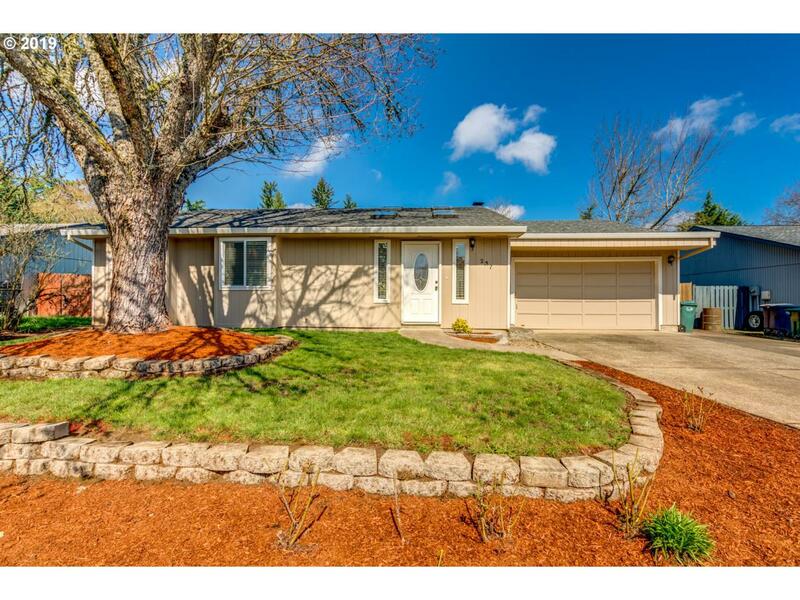 This one-story Hillsboro ranch is 1608 square feet with three bedrooms and two bathrooms. 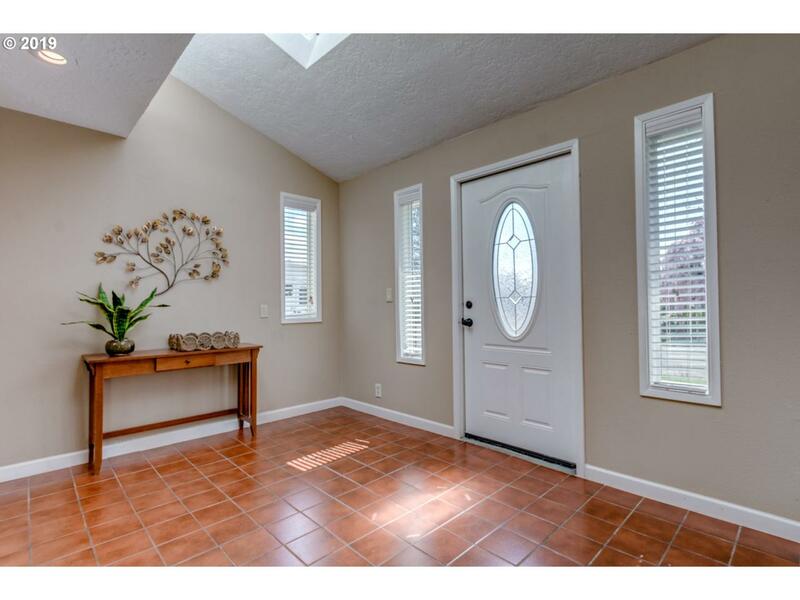 Spacious entrance into living room and additional family room off the dining area. Kitchen features granite counter tops. AC, some fresh paint, new bark dust, tool shed and fenced yard. 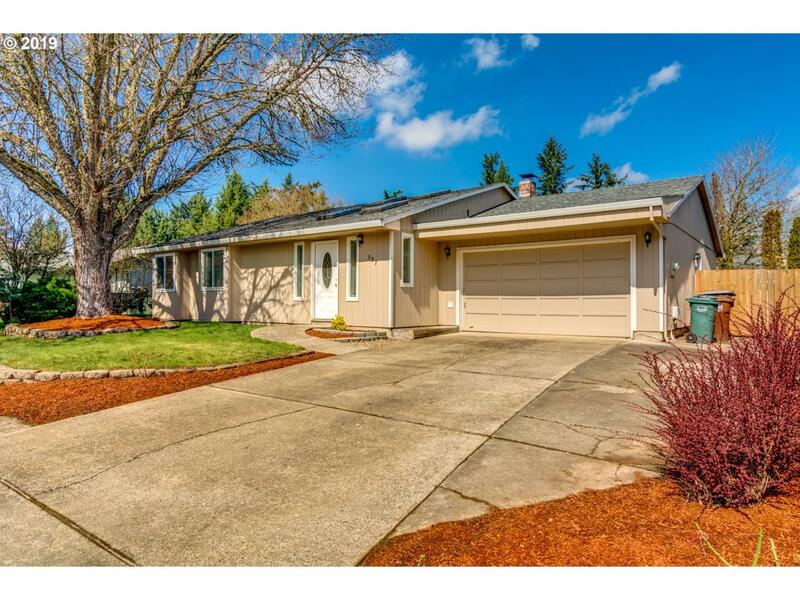 Easy commute to schools, MAX and shopping. Fridge & W/D excluded from sale. 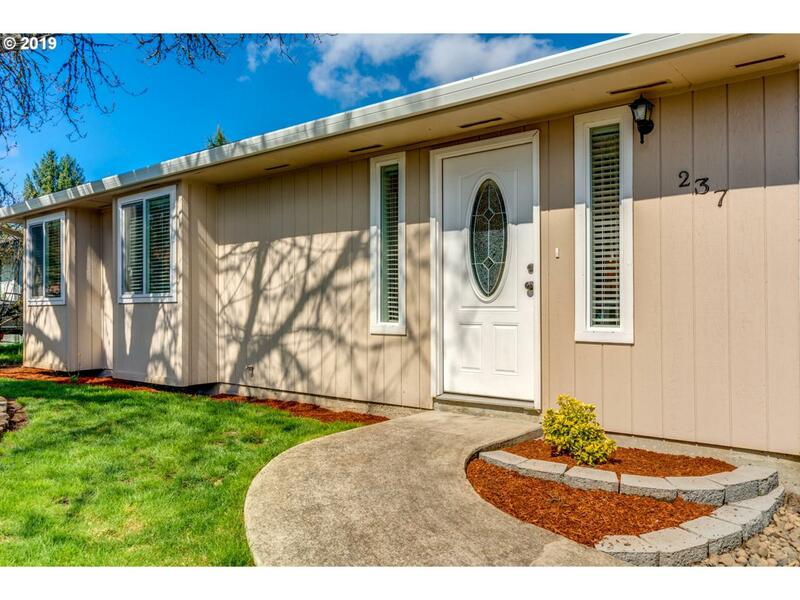 Open House Sat/Sun 12-2pm.